I am so in love with this tune. It’s on repeat at the moment. 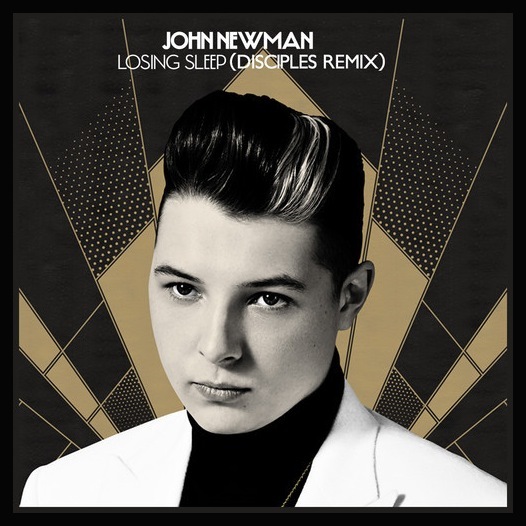 Congratulations to John Newman and Disciples.